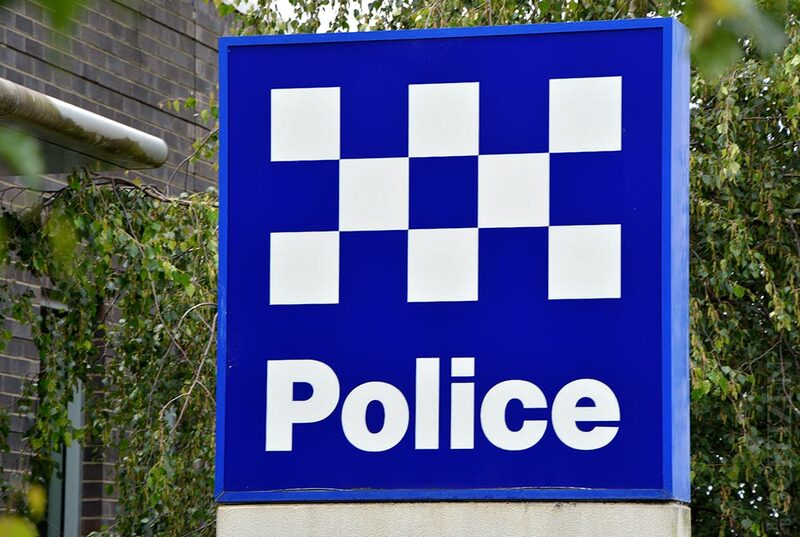 A charity donation tin was stolen from a Warragul business last week. According to police, an attendant of a medical clinic on Latrobe Street was away from the front counter tending to a patient. On their return they found a donations tin for the Love Your Sister charity had been stolen. The theft occurred at around 8pm on Tuesday 7 August. Police have asked that anyone with information about the theft contact Crime Stoppers on 1800 333 000, or online at crimestoppers.com.au.